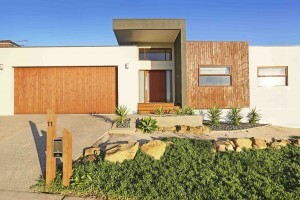 House prices in Geelong and Surf Coast are forecast to rise by around three percent in 2015, according to economist Dr Andrew Wilson. Dr Wilson presented a housing market outlook at The Pier last week, courtesy of Domain, against the backdrop of a wavering global economy and a mixed national economic outlook, and offered some insight into what he thinks will happen in Geelong and Surf Coast next year. 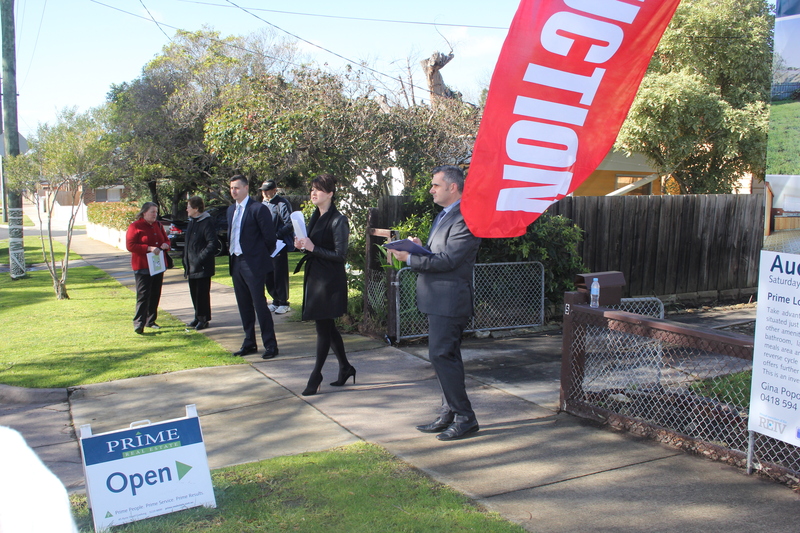 Paul Chapple from the ‘The Weekly Review’ was present at the recent auction of 5 Cook St Newtown and wrote about it in the Market News section of the weekly magazine. 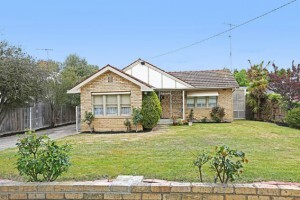 “Gina Popowicz (Prime) was glowing about the possibilities of 5 Cook St Newtown, a three-bedroom house with a wonderful outlook from the backyard towards Belmont and Highton. “This is a Prime property in a great position with a great future,” Popowicz told the gathering of 40. 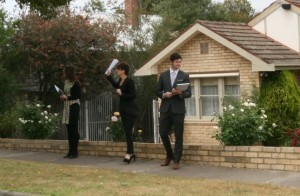 “I would like to praise Prime Real Estate for their professionalism from start to finish of our purchase of a property. In fact Prime Real Estate and the team were so good they even now manage my investment property. So if you are looking for a professional real estate team I would recommend Prime. Your Chance to Purchase at Auction in Newtown Tomorrow! 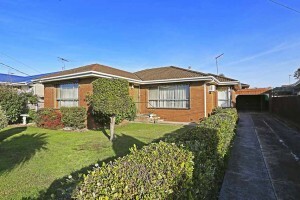 Here’s your chance to buy in the premium suburb of Geelong. Thank you, particularly to Gina for selling our rental property and Suzi for managing it. Your hard work and effort has made our first experience as an owner and landlord a positive one. Gina has walked us through the process of selling the property ensuring each step has been easy and uncomplicated. Our trust in her has been verified as there have been no surprises and she has been true to her word in all aspects of her endeavours. 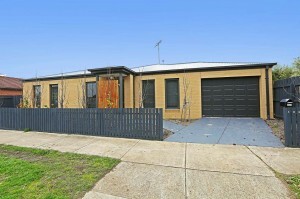 Hi GinaWe would like to thank Gina and the team at Prime Real Estate for their assistance in purchasing our new house. Gina was friendly, very knowledgable and promptly followed up on all questions we had. Nothing was too much trouble and the process of buying and settlement was made much easier thanks to her assistance. We would not hesitate to recommend Gina in the future.